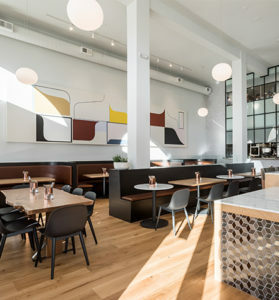 Honored to be named one of Eater’s most forward-thinking counter service restaurants in San Francisco. 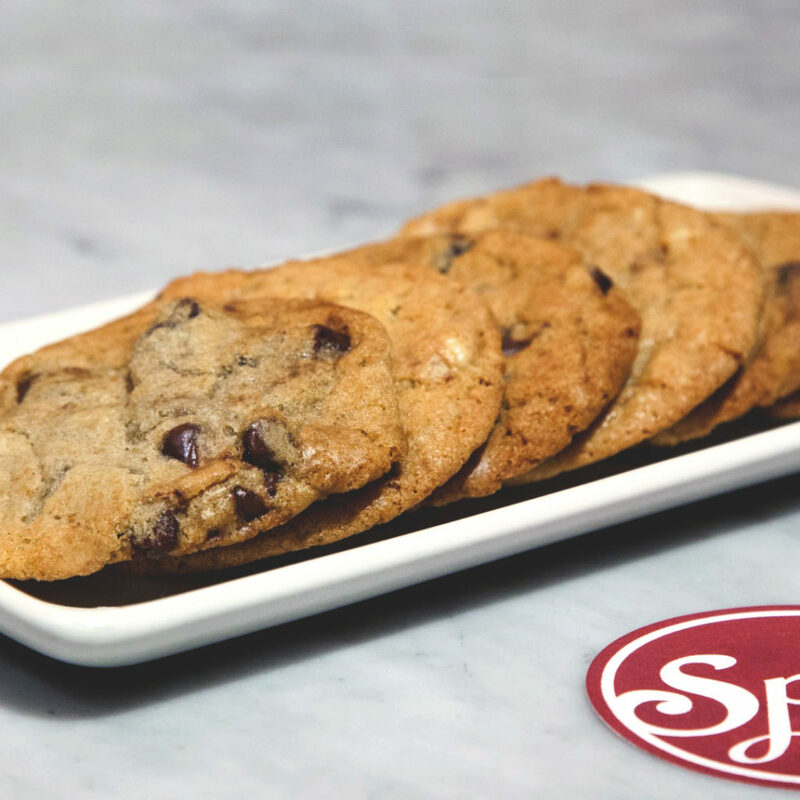 Check out why the Cookie Tour blog gave Split’s chocolate chip sea salt cookie top honors. 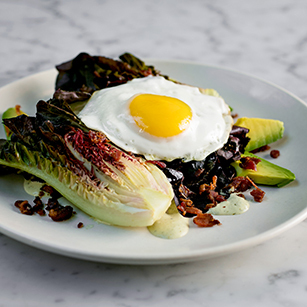 How Split infuses indulgent brunch faves with high-quality ingredients, lots of cooked and raw vegetables, fresh herbs, and lean proteins. As Madonna, Cher, and Beyoncé know, sometimes one name is all you really need. 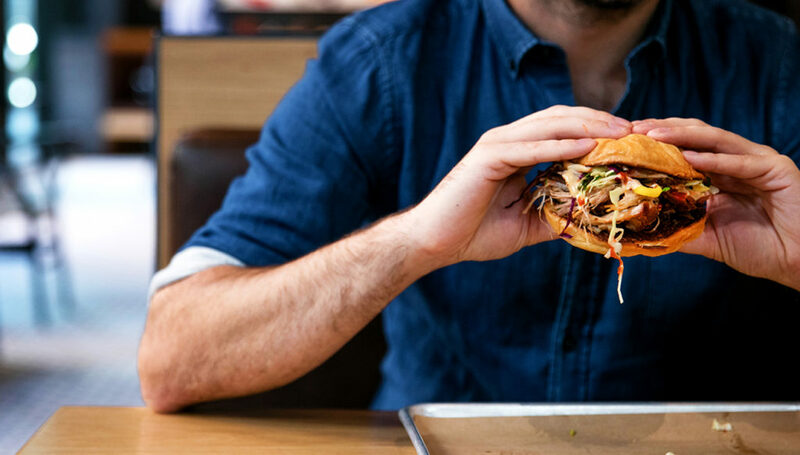 Just ask this San Francisco fast casual, which regrouped, rebranded, and renamed itself in a bid for further expansion. 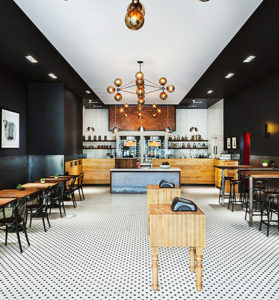 Split named one of the top quality quick service restaurants in the SF Bay Area. 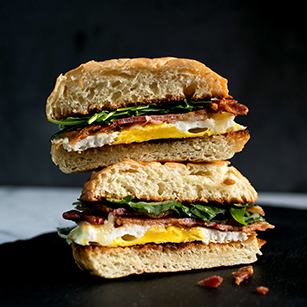 Leading the way in the category of fine, fast casual restaurants, Split Russian Hill will offer an all-day menu that encompasses breakfast, lunch and dinner in a casual setting. 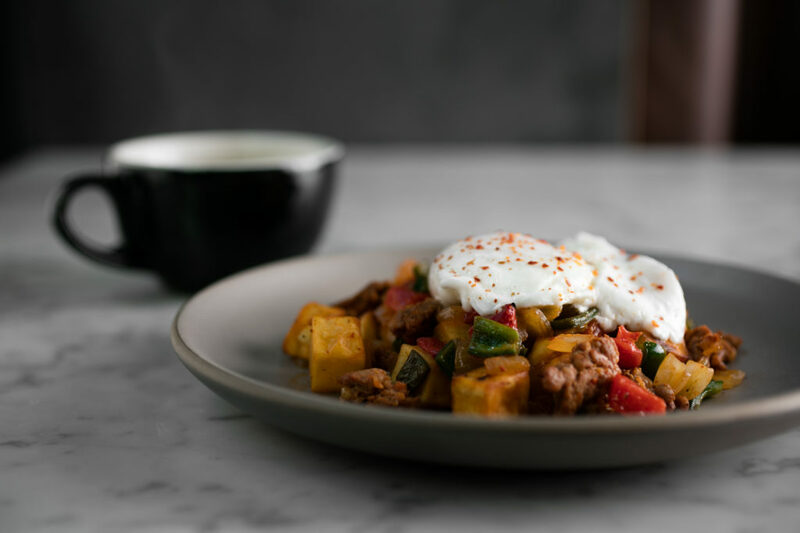 Offering breakfast, lunch and dinner, the menu might include chorizo hash with poached pasture eggs, kale and sweet potatoes, for example, or Mt. Lassen trout with roasted sunchokes and pickled fennel for dinner with a butterscotch pot de crème for dessert. 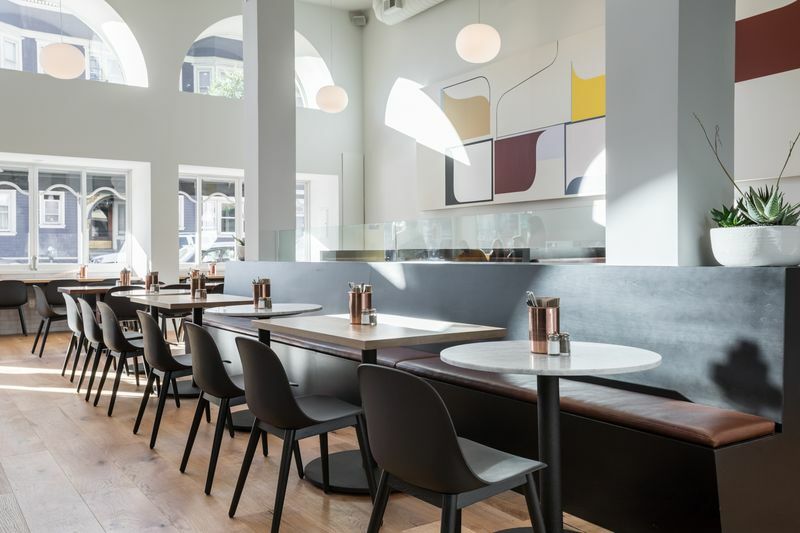 Split opens in Russian Hill. 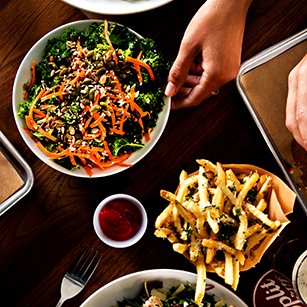 The fast-casual menu highlights updated American classics. 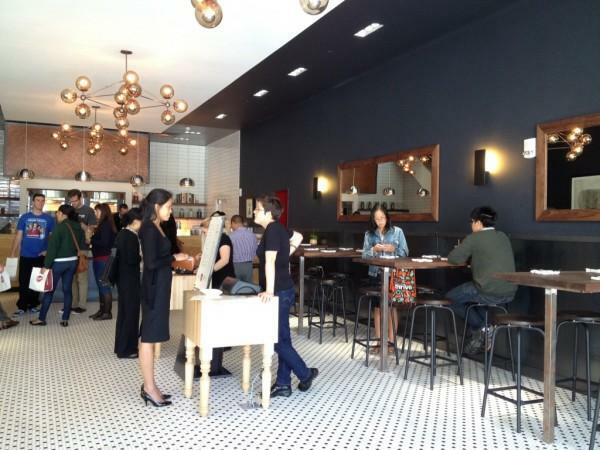 Full coverage of the grand opening of Split’s first location outside of downtown San Francisco. 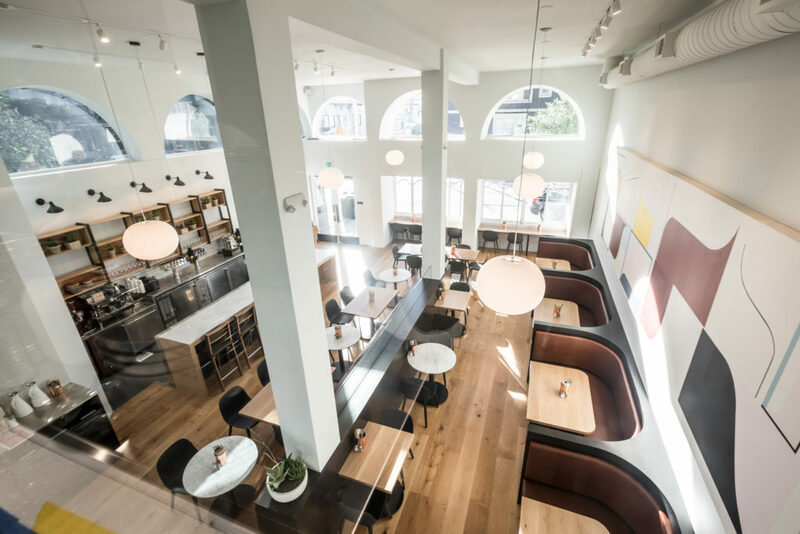 Located in the quaint Russian Hill neighborhood, the latest offering boasts an all-day menu, a new look and a new name. 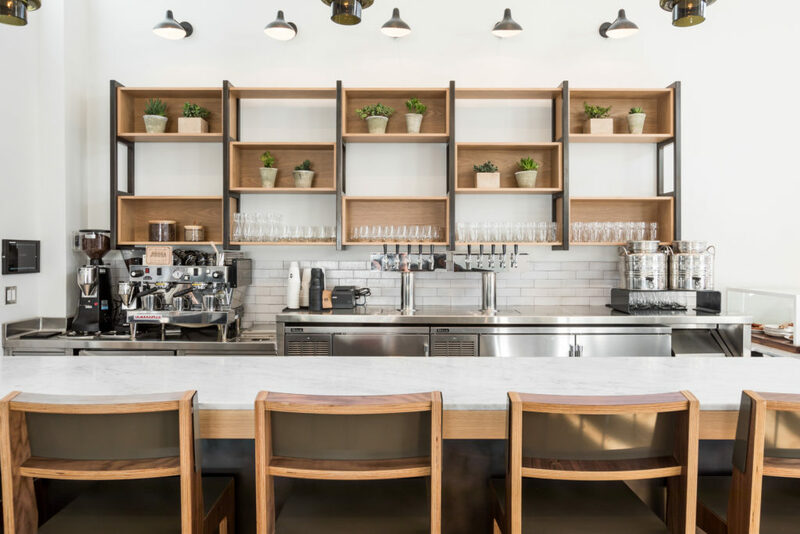 Split SOMA launches breakfast menu that includes avocado toast and Four Barrel coffee. 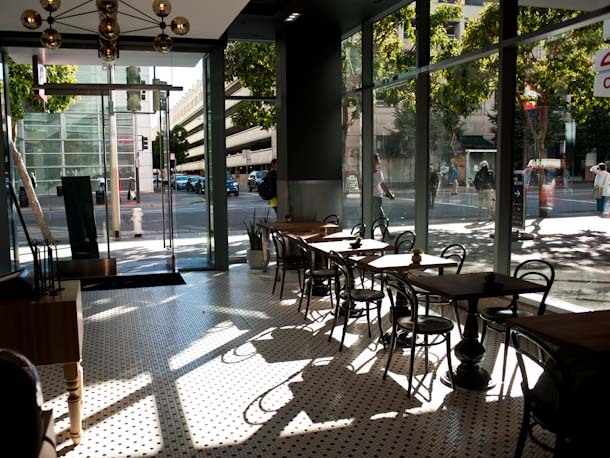 Split moves into coveted space on Polk Street offering breakfast and dinner. 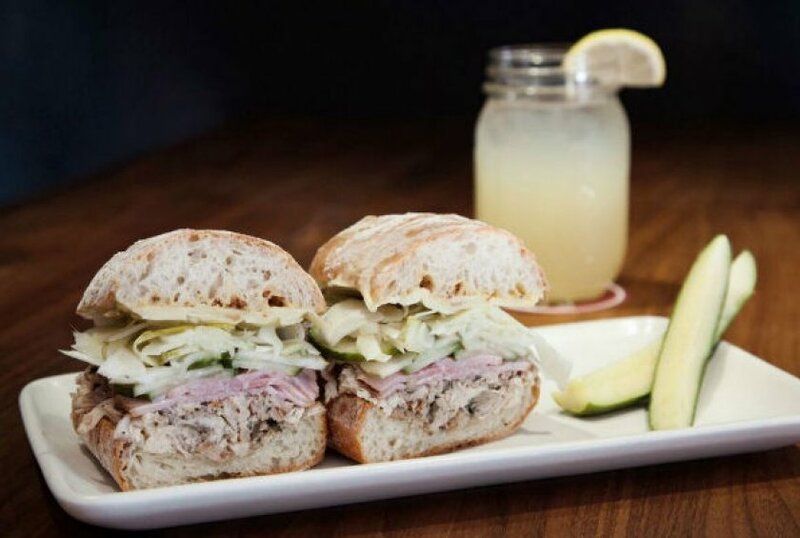 Split Bread was founded by chef Andrew Swallow, and its concept is simple: using house-roasted rotisserie meats, locally sourced ingredients, and house-made sauces and spreads as the foundations of a great sandwich. Aside from the familiar pedigree, the other reason that Split Bread is getting attention is for its no-cash policy. 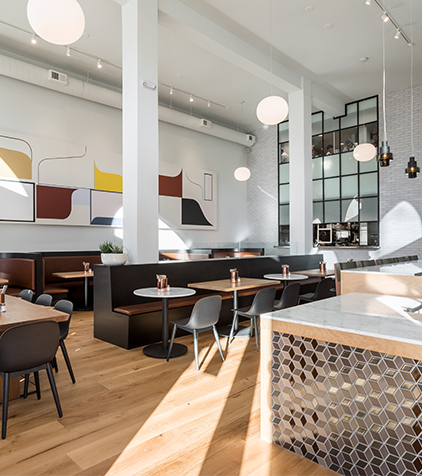 Swallow and Silverglide have made a lasting mark on San Francisco’s downtown lunch scene with their wildly popular mini-chain, Mixt Greens. 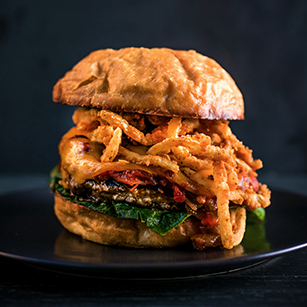 This philosophy, of good ingredients and great environmental practices, has been carried over to their new venture. 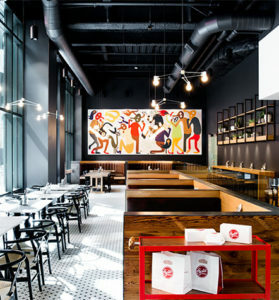 please contact us at press@spliteats.com. Note: This address is exclusively for press inquiries.